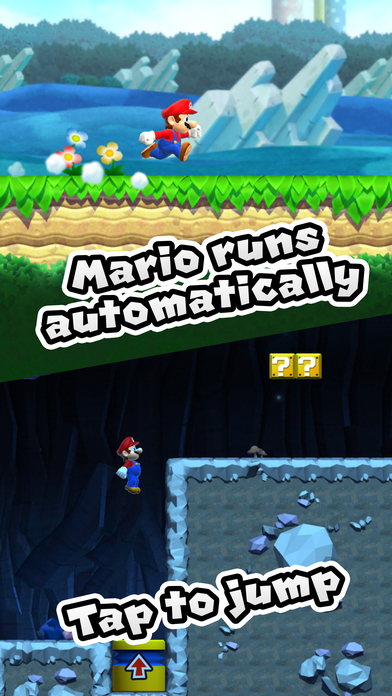 If you stopped playing Super Mario Run [Free], Nintendo has just given you another reason to continue. With the latest update, the number of Toads that can live in your kingdom has become up to 99,999. Here is the coolest part about this update, now there are new buildings added to the game that include 8-bit Browser Statue, Bullet Bill Statue, Bob-omb Statue, and many more. There have also been improvements to the game by adding Game Center Achievements and the ability to add friends via Nintendo Account. You got to give them credit, they are trying and keeping the game unique and fresh every now and then. A classic game like this one needs to be kept updated and their support to this game is a necessity. Stay tuned with our website for the latest news on Super Mario Run. You can check the trailer for this game below. ← Clash Royale – Watch iChase Play 2vs2!